From sales to installation to service, Wean Water Works is your trusted source for plumbing, water pump systems, water softener, and electrical needs. Serving Rockingham, Shenandoah, Page, and Hardy county with over 48 years combined experience between father and son duo, Mike and Chris Wean. 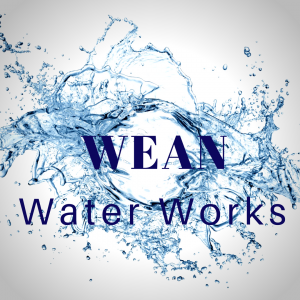 Wean Water Works specializes in commercial water treatment and residential plumbing.